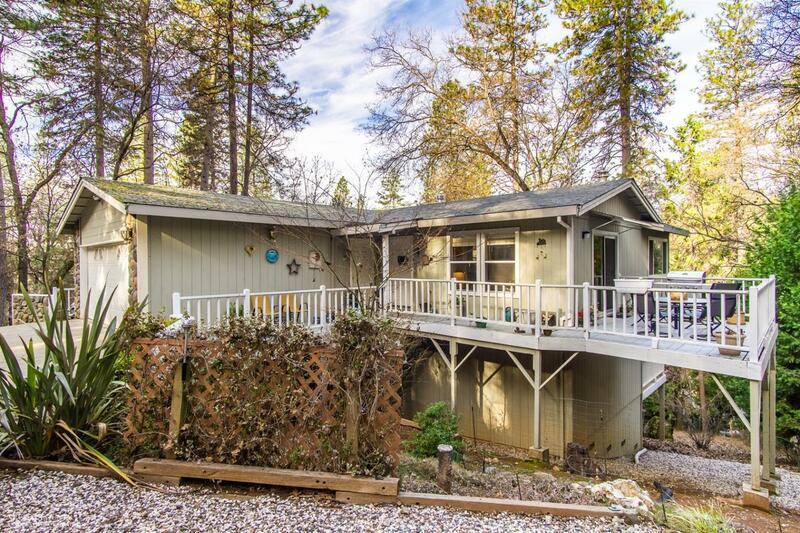 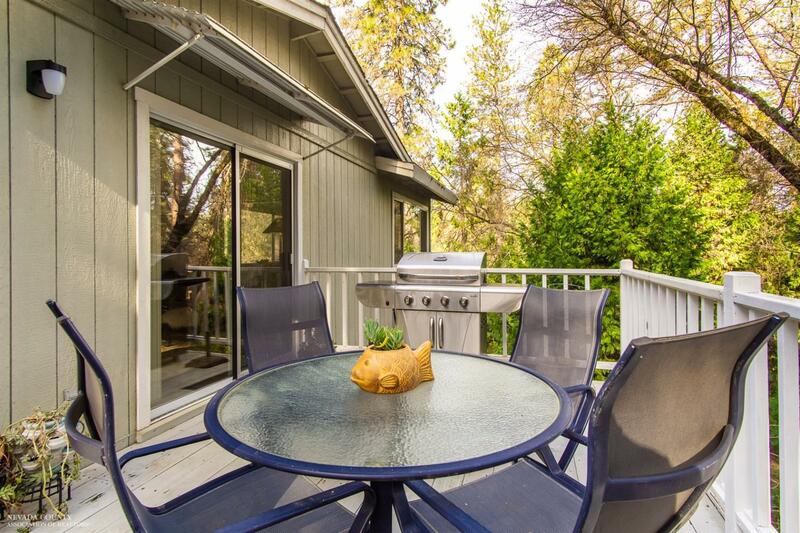 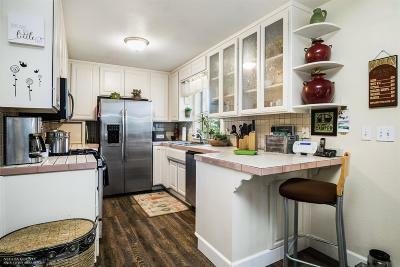 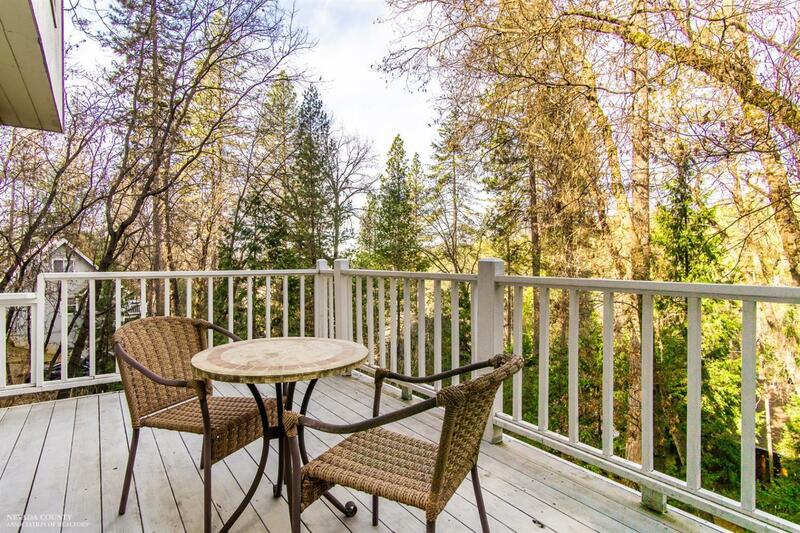 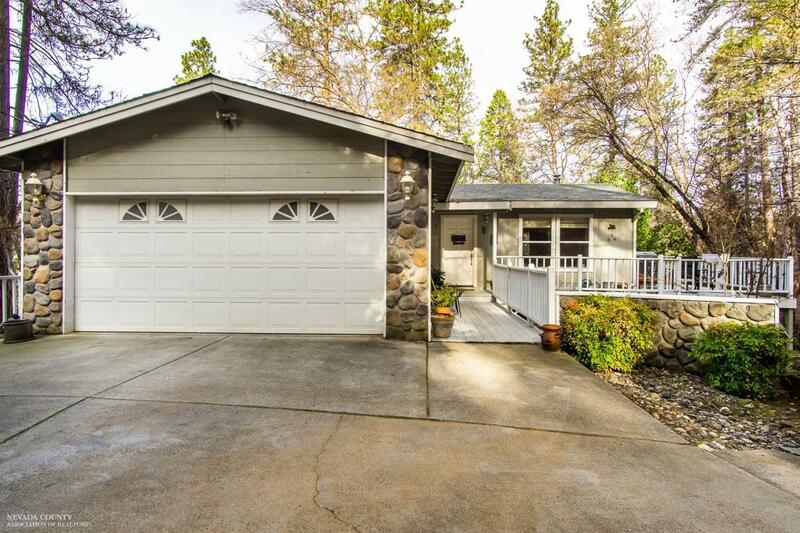 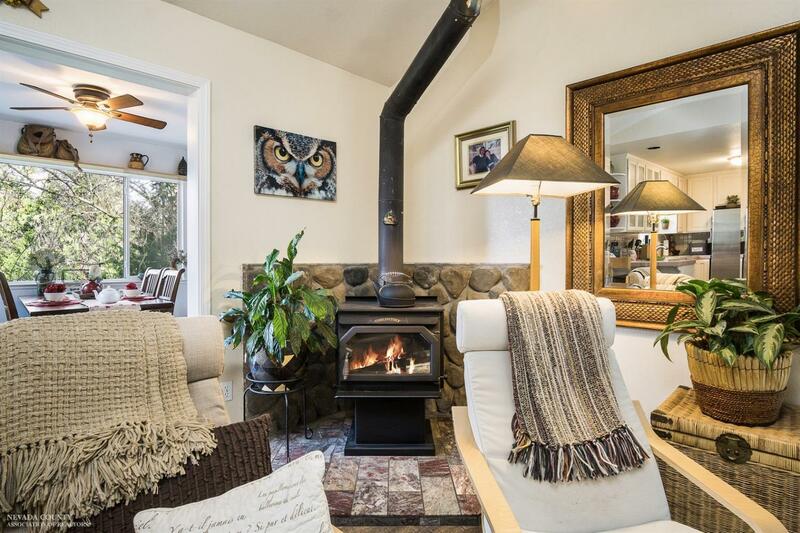 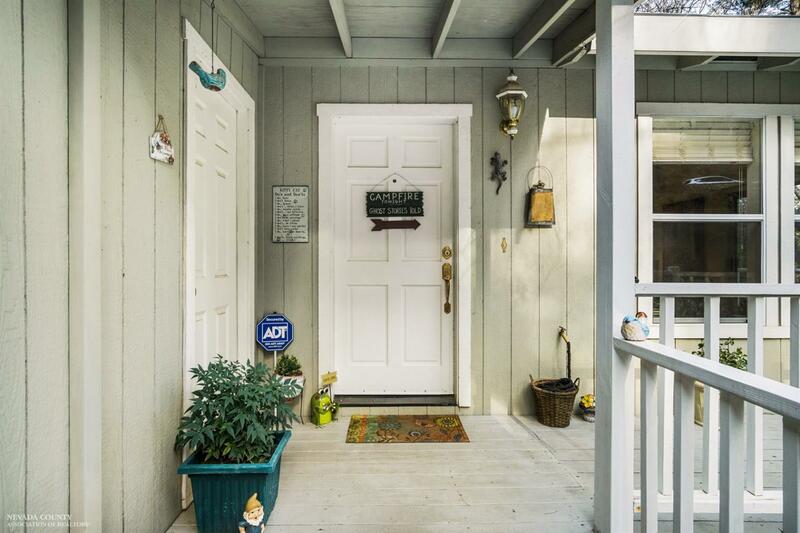 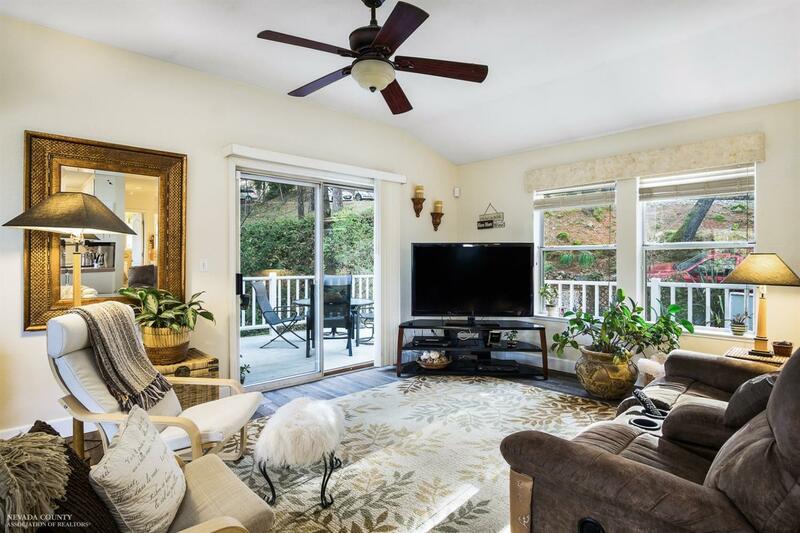 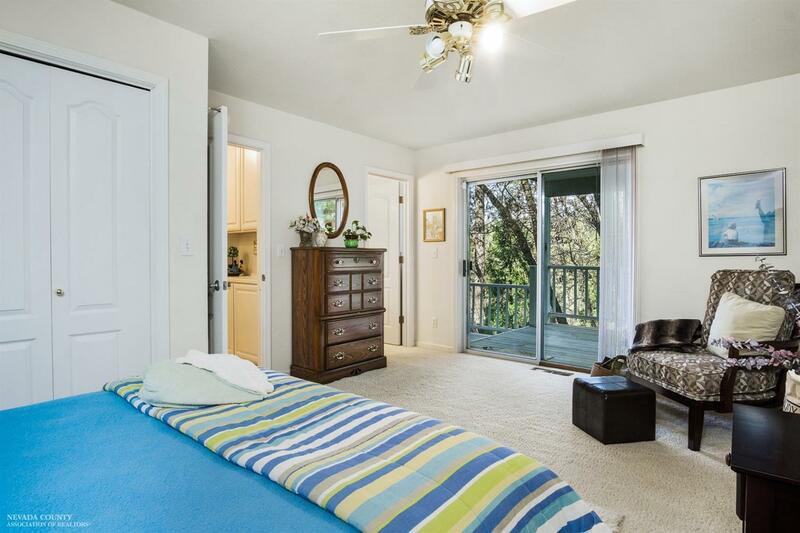 Light, bright and immaculate 3 bedroom 2 bath home with 1680 square feet in Alta Sierra including views of sunsets and all the changing seasons. 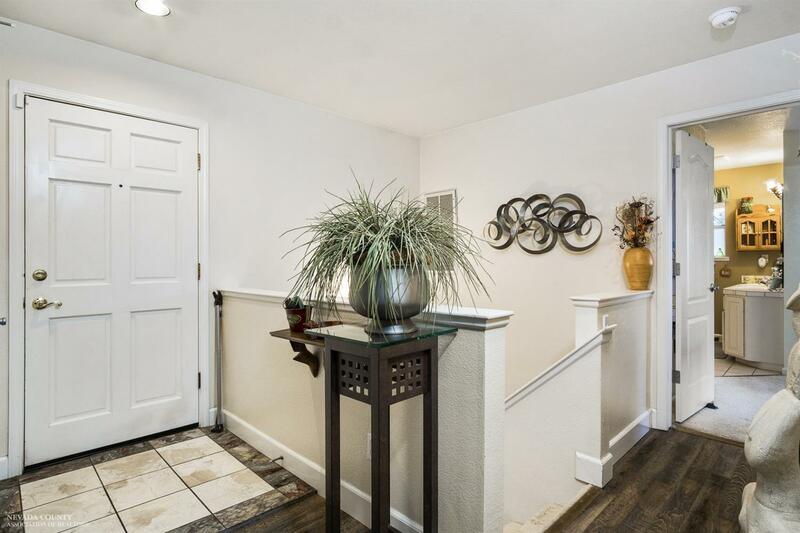 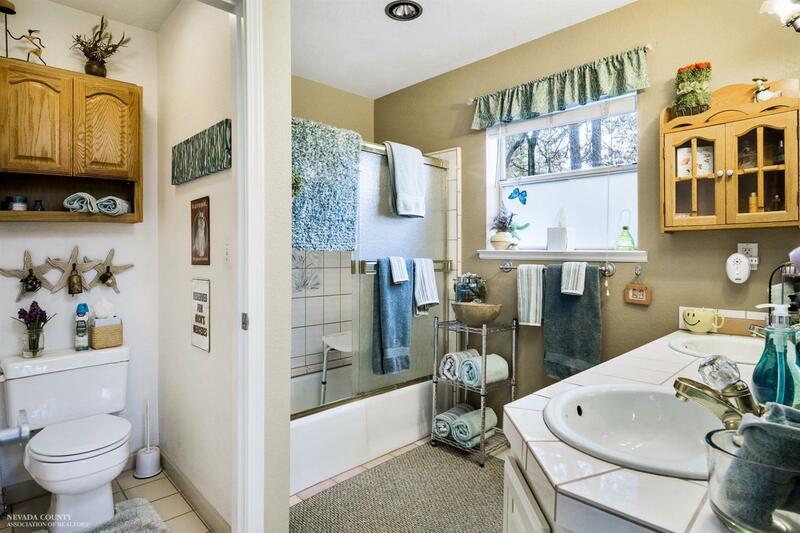 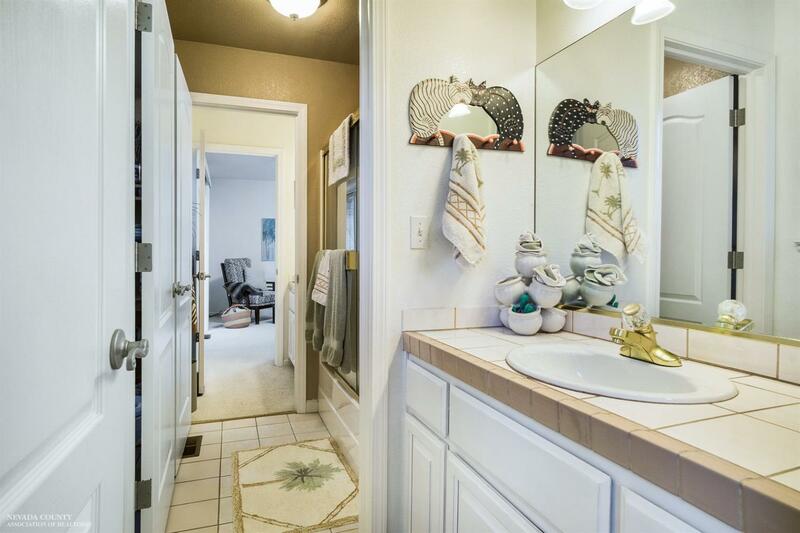 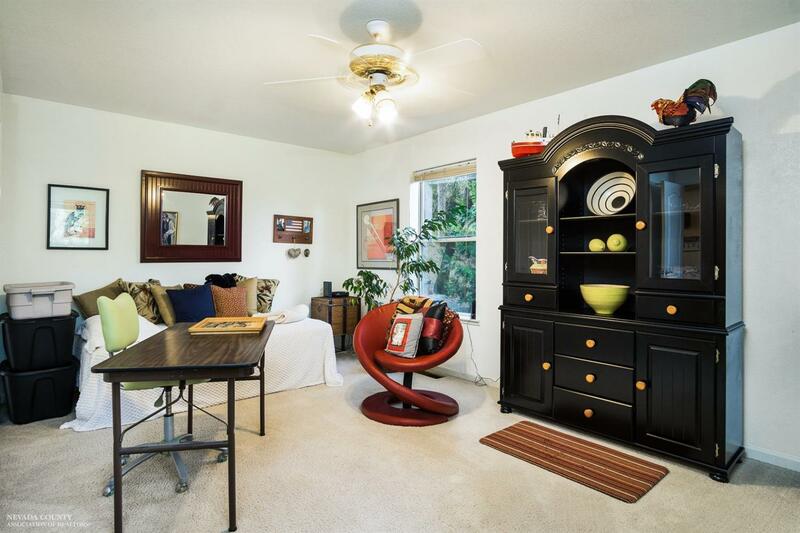 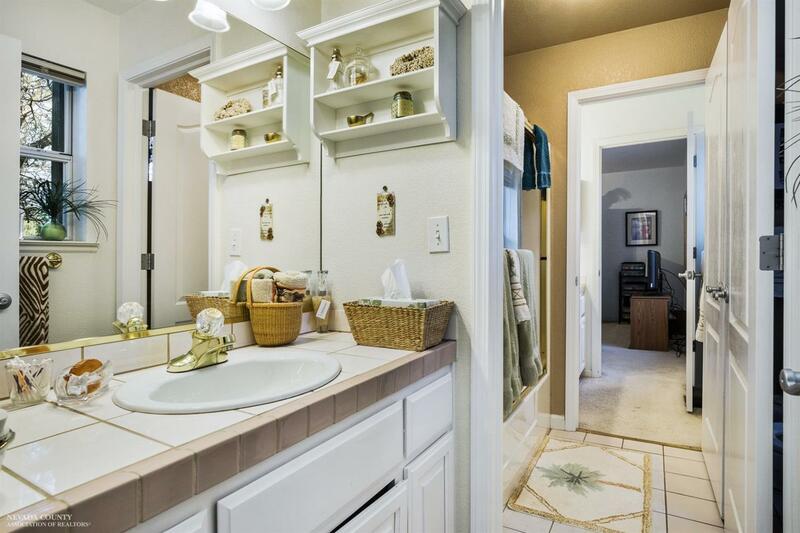 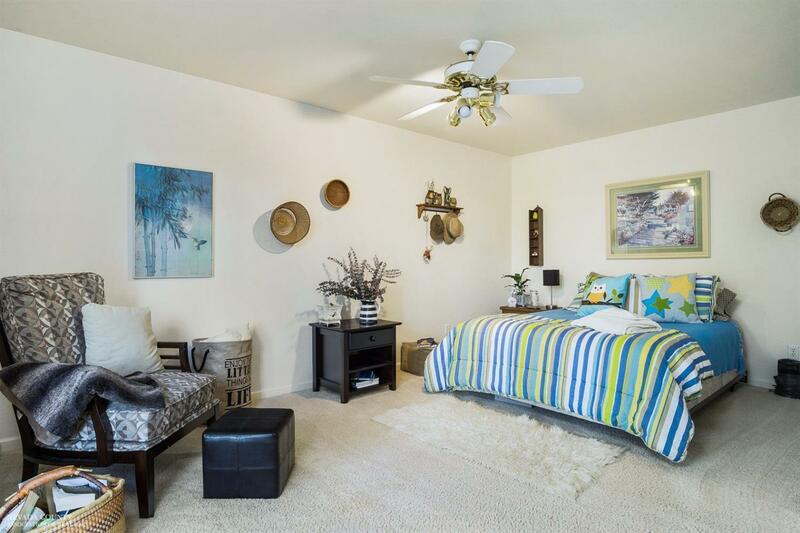 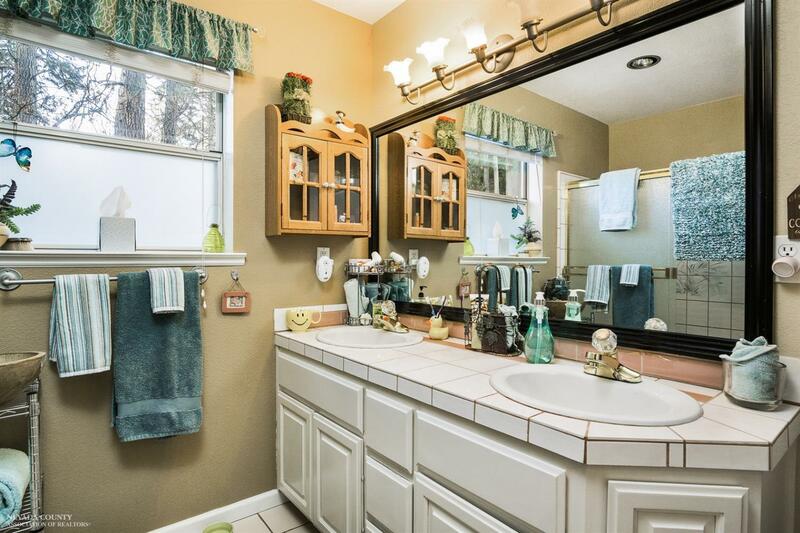 Located on a quiet street in a quaint neighborhood of quality homes this property shows pride of home ownership. 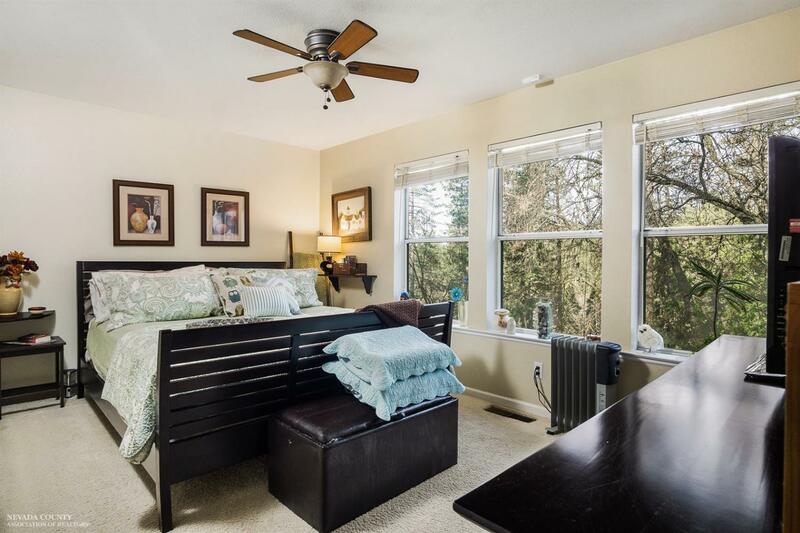 It offers the master on main floor with no steps, plus 2 spacious bedrooms downstairs, a double bathroom and laundry area. 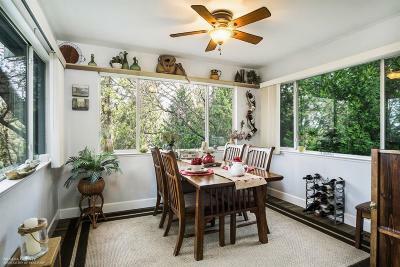 The dining room has large windows on 3 sides which makes it feel like you're in a tree house! 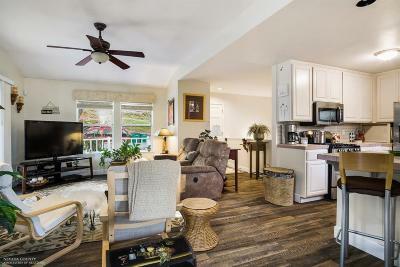 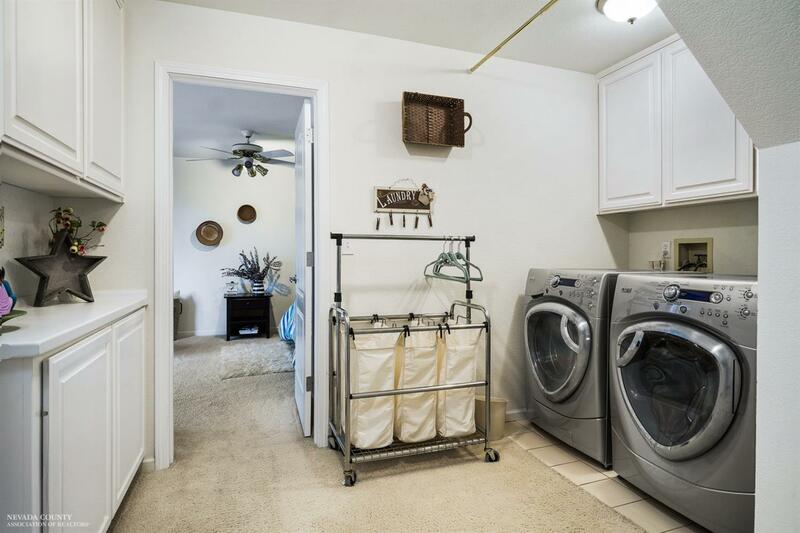 Whole house vacuum system, tankless hot water heater, stainless steel appliances including fridge and microwave. 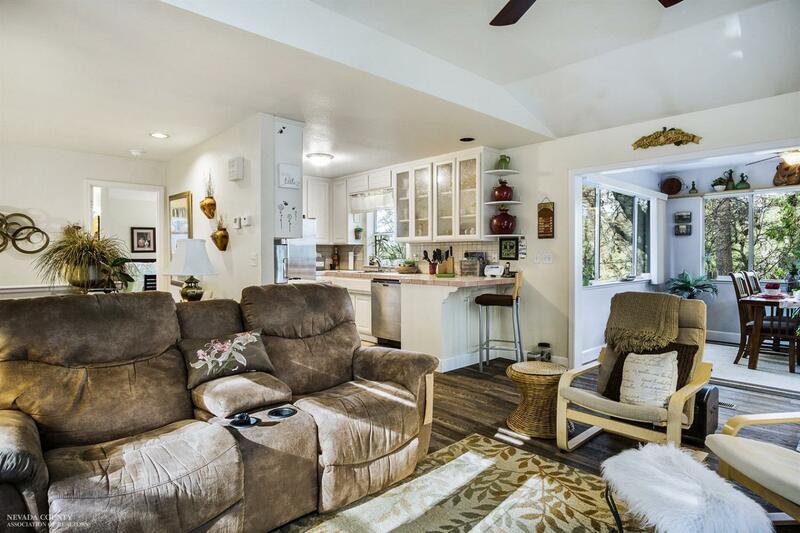 This home is also energy efficient, has an alarm system and so much more...Don't miss your chance to make this your new Home Sweet Home. Plus, the seller has a Home Inspection, Roof and Pest Report available and is willing to make repairs or credit the buyer!! !